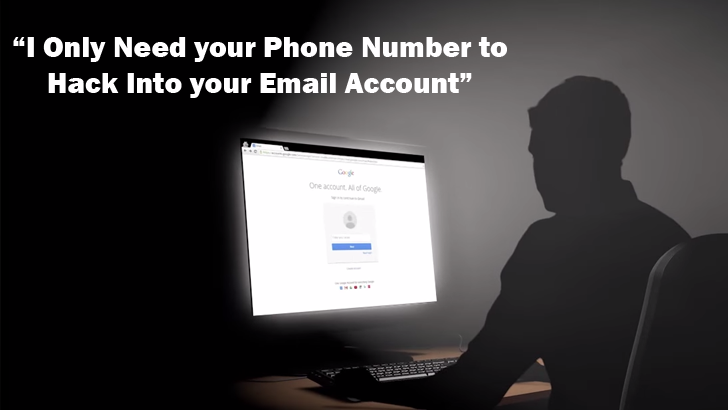 We all have been receiving spam phone calls and messages on almost daily basis from scammers who want to pilfer your money and personal information, but a new type of social engineering hack that makes use of just your mobile number to trick you is a little scarier. Security firm Symantec is warning people about a new password recovery scam that tricks users into handing over their webmail account access to the attackers. Symantec has provided a video explanation of how this new hack attack works. The trick is as simple as it sounds: if you want to reset someone’s email account password, all you actually need is their mobile number. 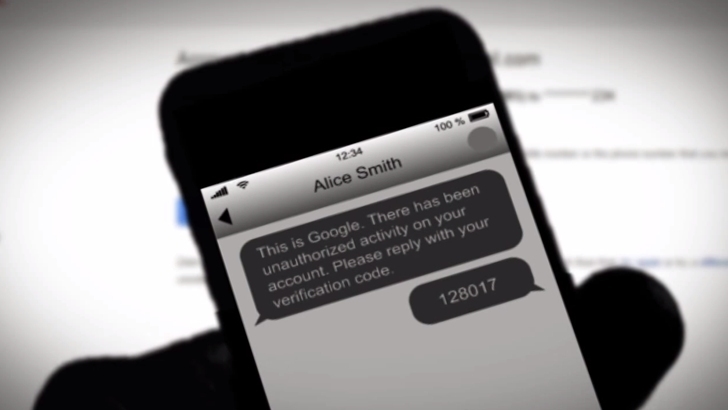 The victim receives the code with a text something like this: "This is Google. There has been unauthorized activity on your account. Please reply with your verification code." Of course, the untrained mind could easily fall victim to the text asking for a response. But, as Symantec says, "Legitimate messages from password recovery services will only tell you the verification code and will not ask you to respond in any way."